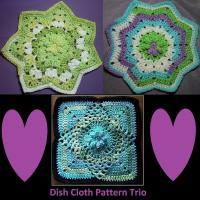 From now till the end of July all patterns are 25% in my RAVELRY SHOP. 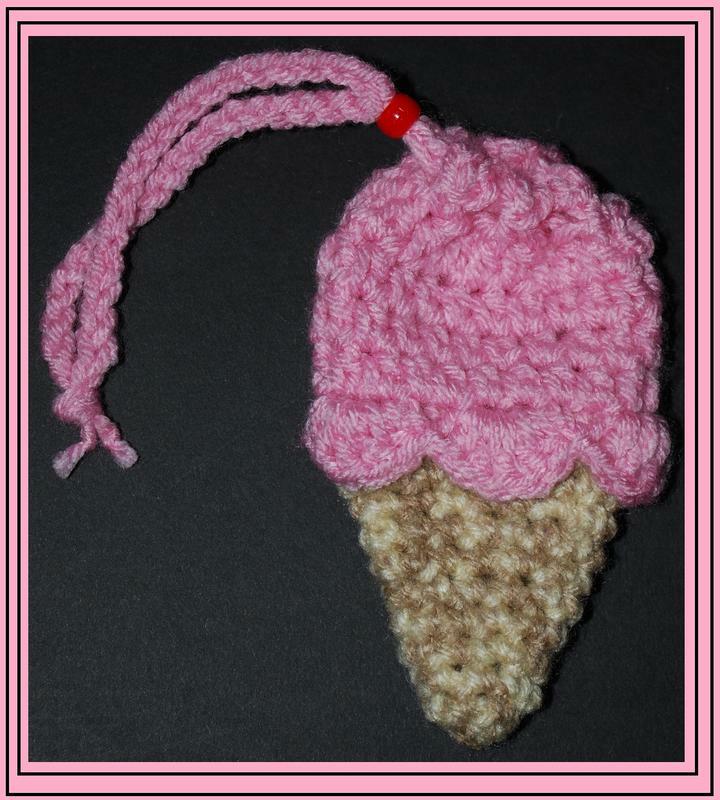 You can purchase my newest design (Below) for just $1.88. What a deal. 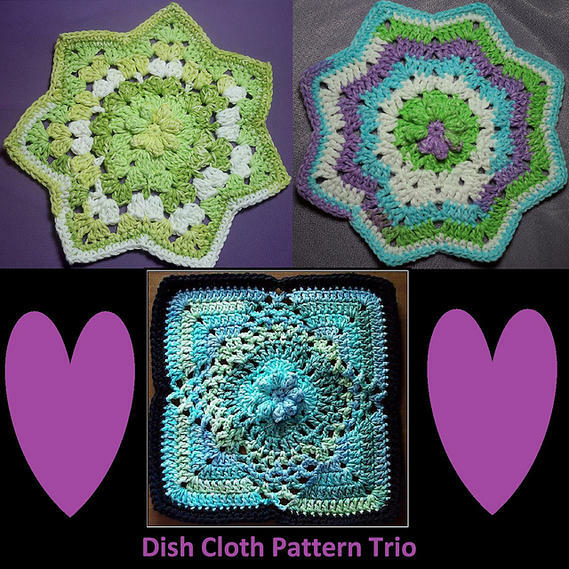 You can also purchase my Trio of Dish Cloth Patterns (Below) for just $5.25. These small projects and my other designs are perfect for summer and starting on Christmas gifts. Might as well get ahead now so once the holidays hit, you can enjoy more time with your family and less time stressing.